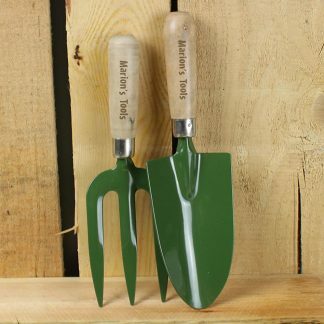 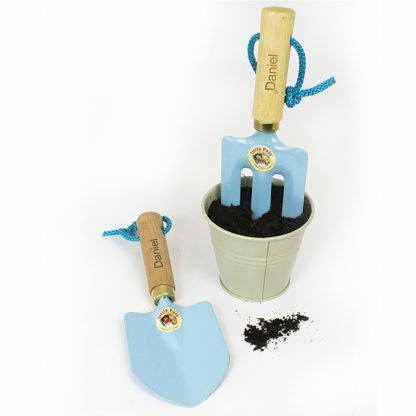 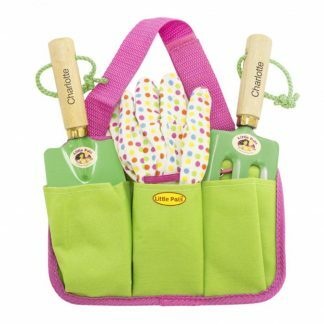 Inspire your child to have fun in the garden with this Personalised Boys Gardening Tool Kit. 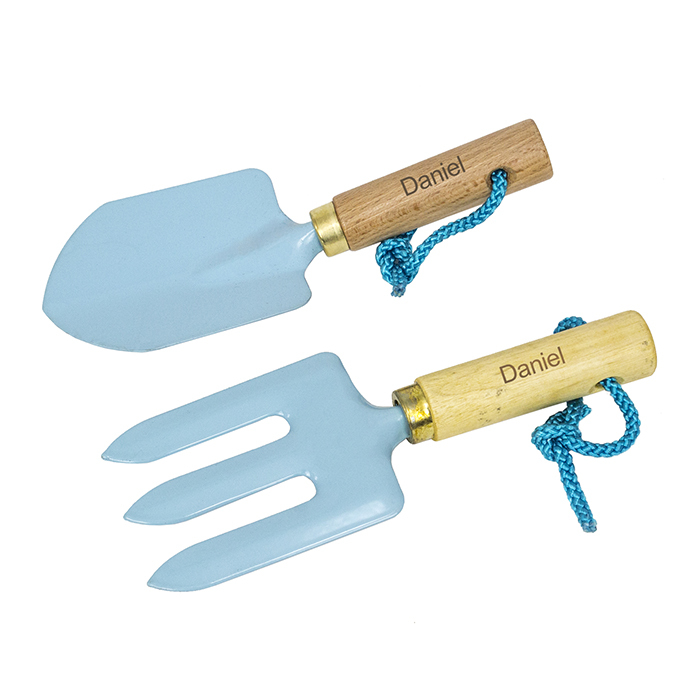 You can personalise the the handles with a child's name. 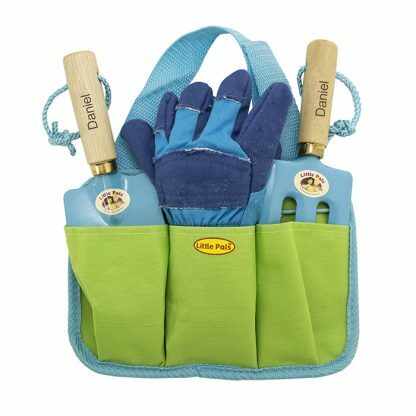 Includes gloves, a trowel and a fork all in a handy pouch.